We offer a full range of affordable roofing services, including roof repairs, replacement of your existing roof or the construction of a new roof. We'll perform a free roof inspection for you and will willingly offer advice and a no obligation competitive quote for any roofing work you may want doing. We focus on offering our customers a first rate roofing service and aim to provide total satisfaction at every level. We’re just as happy working on the smaller, simple jobs as we are the larger and more complex ones and we ensure that each is given the same level of care and attention as the next. Finally, for your own peace of mind and, as you would expect from a roofer of any calibre; all our work comes with a quality guarantee. 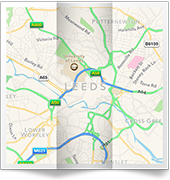 We're Leeds based roofers who specialise in all aspects of roofing work and we take absolute pride in the work we do. 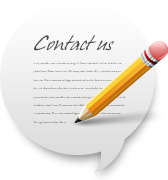 The testimonials found on the website should give you some indication of how important the quality of workmanship is to us. We work hard to get things right for you. 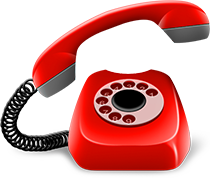 So, for a free estimate on any kind of roofing work, please call us today on Leeds 0113 370 8880. 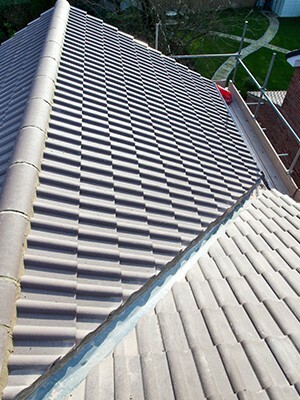 We offer a full range of roofing services in Leeds and across most of North and West Yorkshire. Check to see if we cover your area. If you'd like a free estimate for any work you need doing on your property or if you need some roofing related advice, please call us or click below.